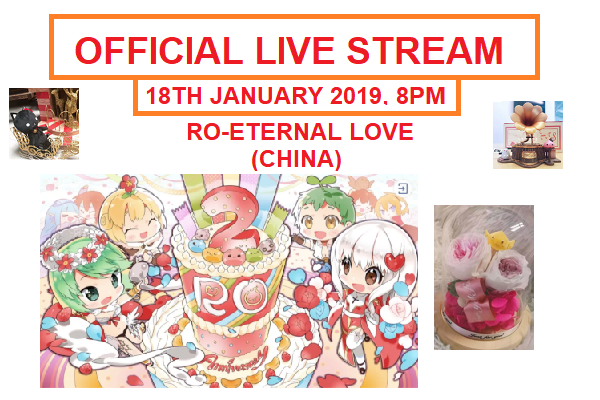 Note: Live stream content and gift are from RO – Eternal Love China Server. 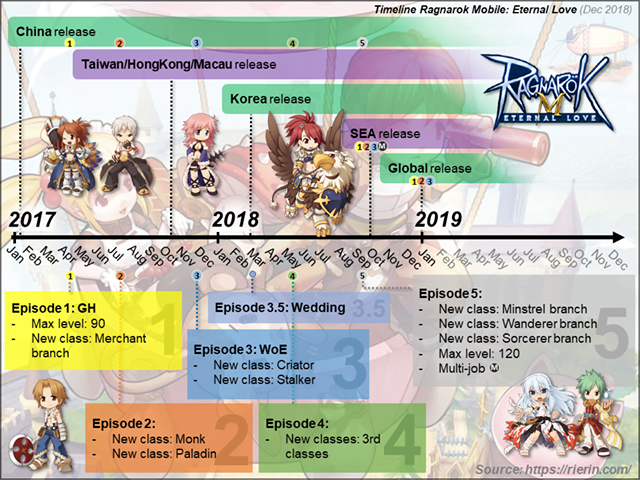 Fully translated info of the live stream. Streamer will talk about Baphomet Battle and Niflheim quest line. 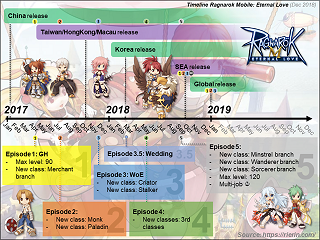 Content will be reveal and question will be answered at live stream. Rierin will translate and update the stream info after live stream ended. 1 300 KFC Voucher, contains 500 yuan KFC Voucher and 648 Big Cat Coin. 3 2 RO Anniversary Koi. Free fashion set at Gacha Machine I and monthly premium card for 1 year.